Imported direct from Canada, Nova Craft offer a complete range of Canadian Canoes from traditional shapes through to modern designs which means your sure to find one to suit your needs. Nova Craft Canoes are available in a range of materials, from triple layer plastic through to super light and tough Carbon Aramid composites. Bournemouth Canoes are able to supply the complete range of Nova Craft Canoes, if the model you want is not listed then please call us on 01202 625256 or use the Contact Us page. Nova Craft Canoes have introduced a new super lightweight material to the market place in the wake of the discontinuation of Royalex. Tuffstuff canoes are made from a blend of basalt and Innegra fibres- Basalt fibres are made of melted volcanic basalt rock and Innegra is a fibre consisting mostly of polypropylene. These are woven together into a cloth and mixed with high impact vinylester resin, the result is TuffStuff canoes are amongst the strongest and most versatile on today's market . 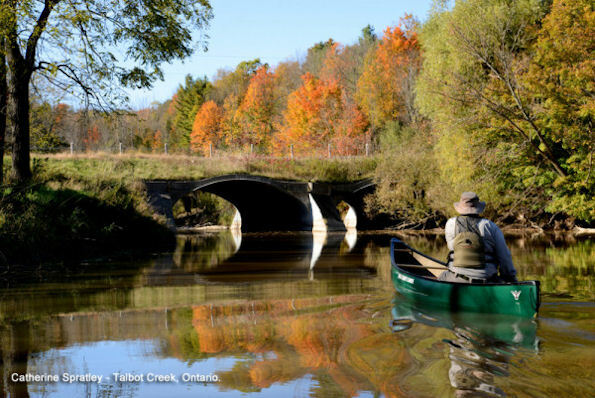 TuffStuff canoes are a great choice for paddlers looking for a light canoe for extended flatwater tripping, with enough strength to handle lots of abuse in the back country. Don't believe us? Well take a look at these videos and see what all the fuss is about, you wont be disappointed! Lightweight version of the extremely popular Prospector 15, a brilliantly versatile boat that is as at home on flat water as it is whitewater rivers. Easy to paddle tandem or solo. The Nova Craft Prospector 17, is one of the largest canoes on the market and offers a huge amount of space, either for long expeditions or to accommodate your whole family. 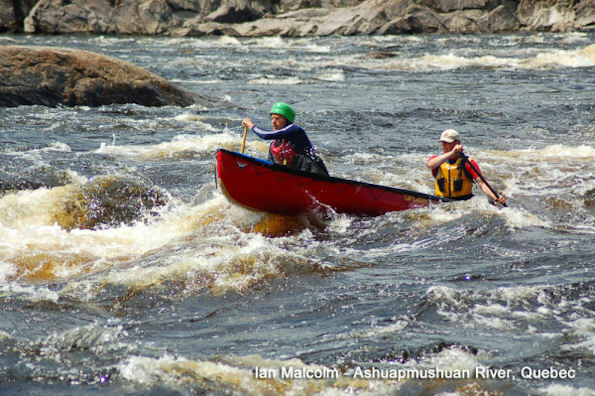 Nova Crafts Tuffstuff makes this canoe far easier to portage making it a joy to take out! We can supply the full range of Nova Craft Canoes. The models listed above are our most popular Novacraft Canoe models based on current UK sales. If you are looking for something specific take a look at www.novacraft.com then please Contact Us and we will be pleased to provide pricing and availability details.